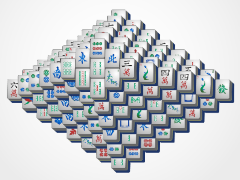 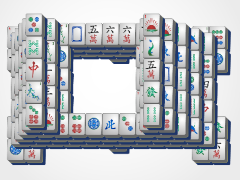 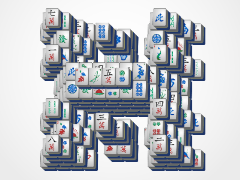 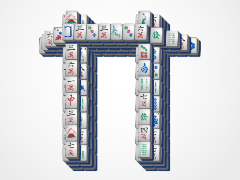 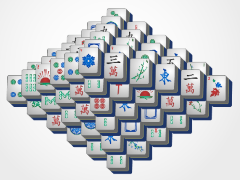 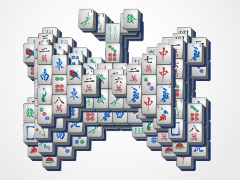 Test your aim in the crosshairs of Cross Mahjong! 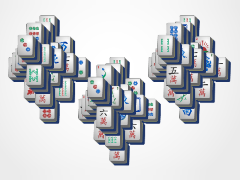 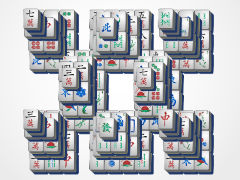 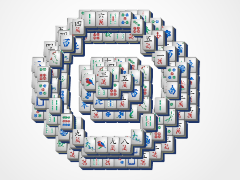 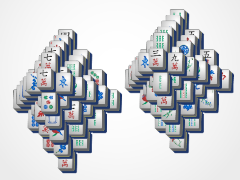 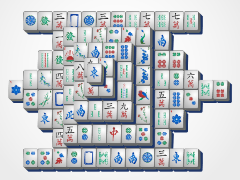 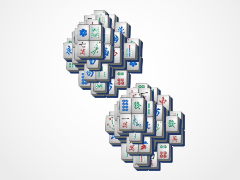 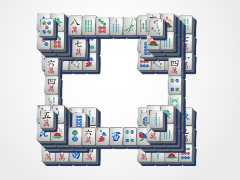 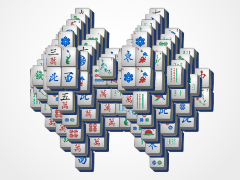 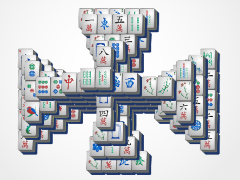 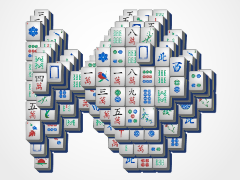 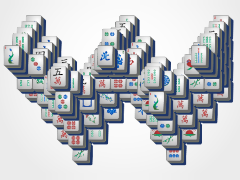 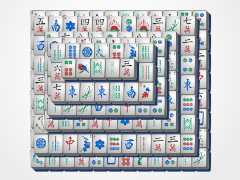 The top and bottom parts of this mahjong solitaire layout may be simple enough, but the horizontal mahjong tile line will be something to contend with. 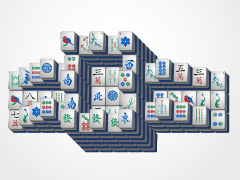 Cross over to the best mahjong around, 24/7 Mahjong! 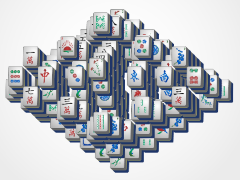 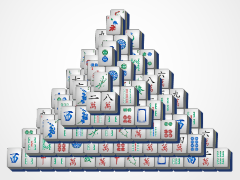 Mahjong Solitaire is a popular puzzle game that is great for all ages. 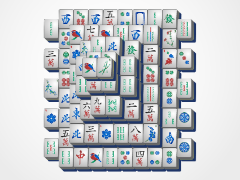 Mahjong is a tile matching game where you match tiles on the puzzle board to remove them, and if you can ultimately remove all the mahjong tiles you win! 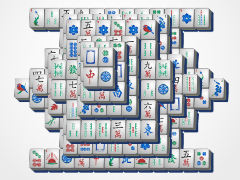 Mahjong Solitaire is great for all people, from kids learning shapes to adults keeping their minds sharp. 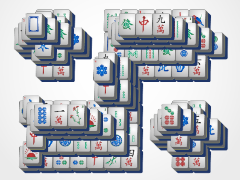 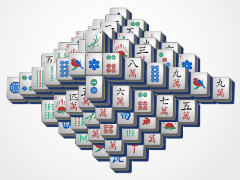 24/7 Mahjong is the best mahjong solitaire solitaire game around! 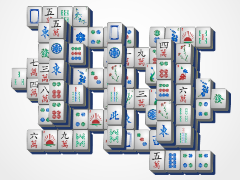 Work your way in to win!